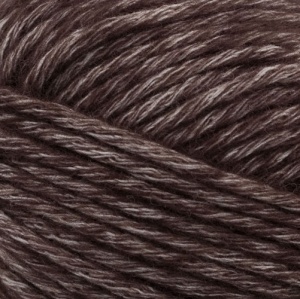 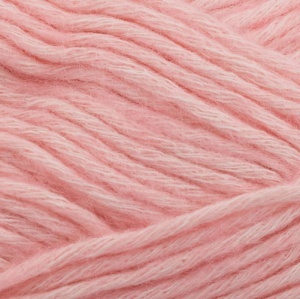 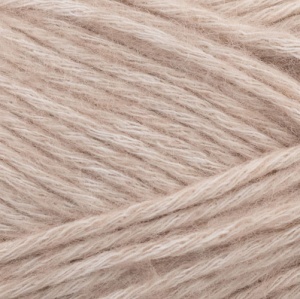 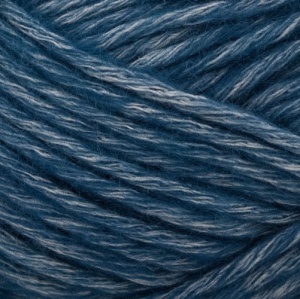 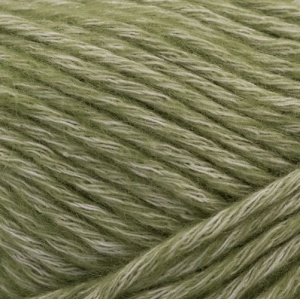 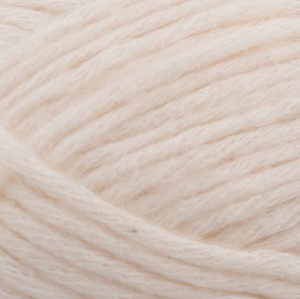 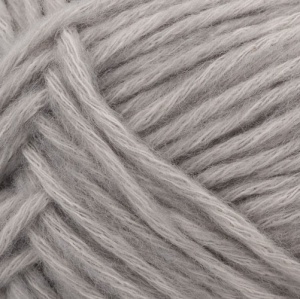 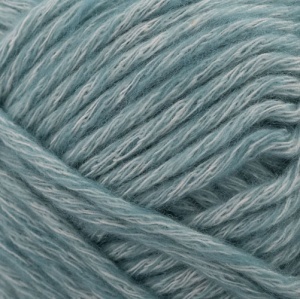 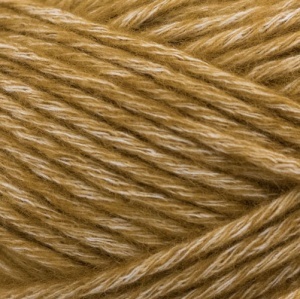 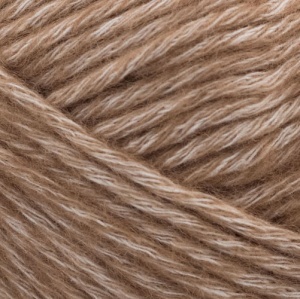 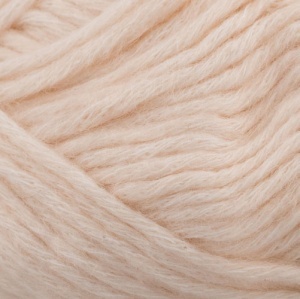 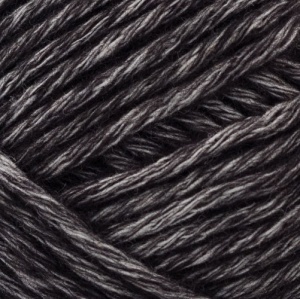 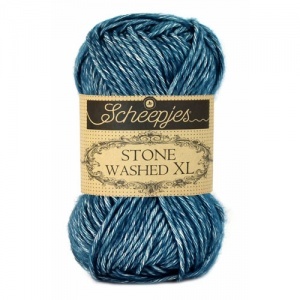 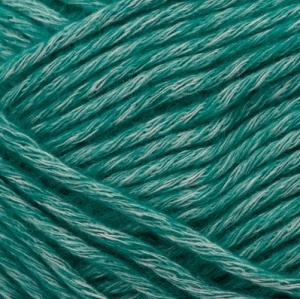 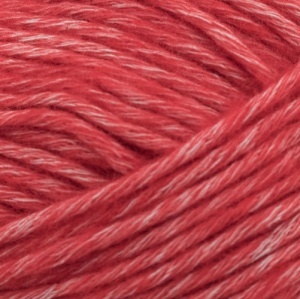 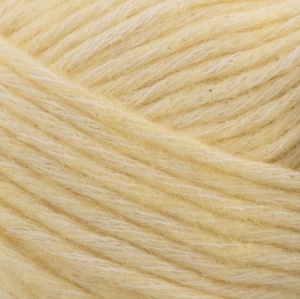 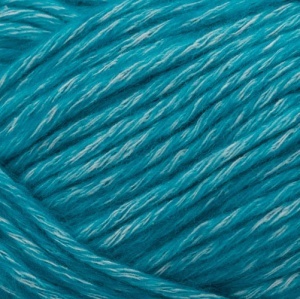 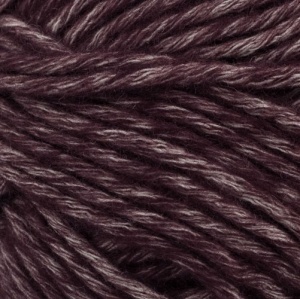 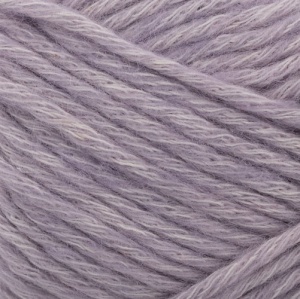 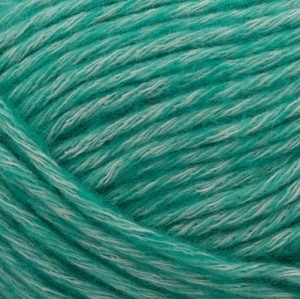 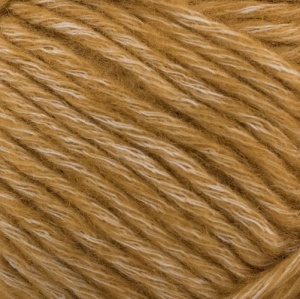 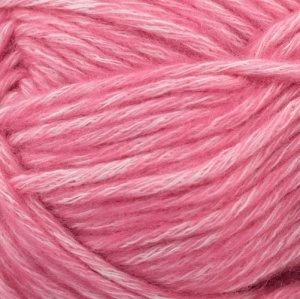 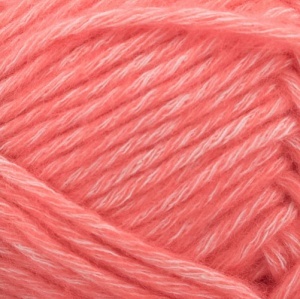 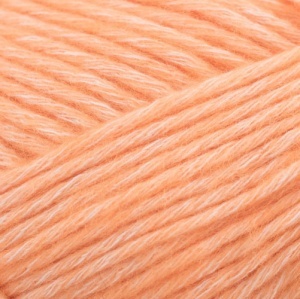 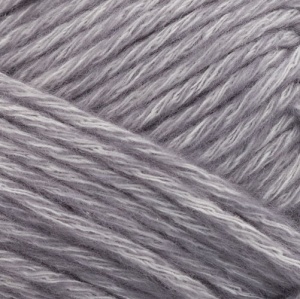 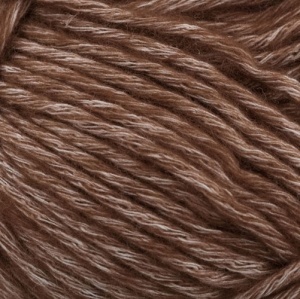 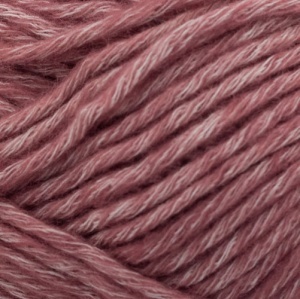 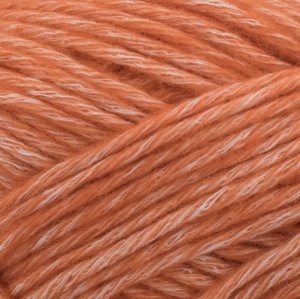 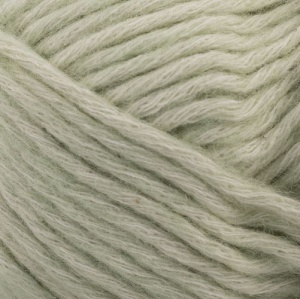 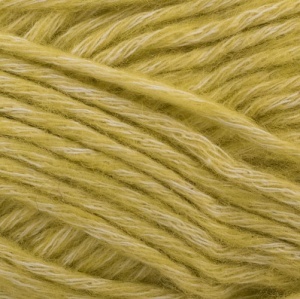 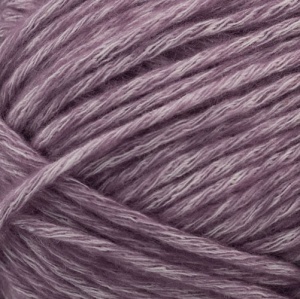 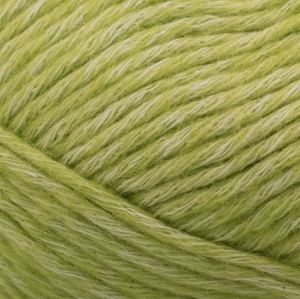 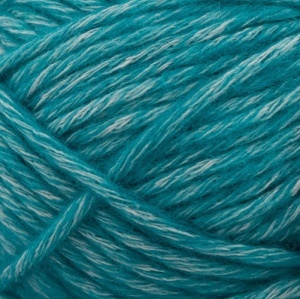 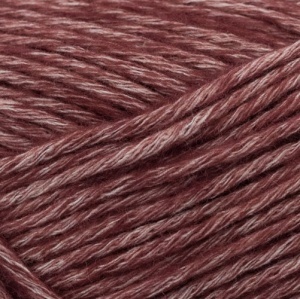 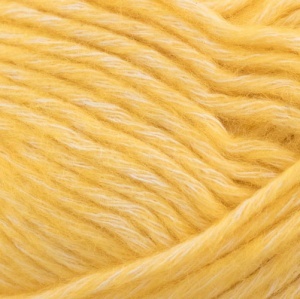 Scheepjes Stone Washed XL: the cotton yarn with a tough name and a soft, woolly feel. This very popular yarn by Scheepjes - adored by both customers and bloggers - is presented in 13 new and fresh shades which fit perfectly in the existing shadecard. 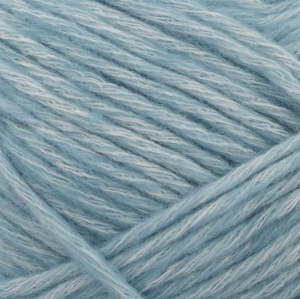 Stone Washed is now available in 36 pretty colours.